LTL stands for Less Than Truckload and is in fact a type of loading and transporting shipments from one place to the next via a truck. As its name suggests, you will need a semi-trailer or any other light truck for carrying such shipments. It is truly often for the cargo on such LTL trucks to be consolidated. This means that different clients ship their cargo using LTL services and the cargo reaches each destination at a time, so as to be gradually deconsolidated. As you can imagine, there is a specific process that needs to be followed, so as to make the most out of such a type of transportation. First off, the truck driver loads the truck fully and then there is the time for the delivery to get initiated. Later on, there is the respective process which includes the reloading of the truck with newly picked up shipments. Of course, the route needs to be planned carefully. Only in this way can the LTL truck driving job pay off. Differences between LTL and FTLLTL differs significantly from the FTL transportation in two major sectors. First and foremost, the cost cannot be compared. LTL truck drivers offer truly appealing price rates to each shipper. Instead of having to hire the whole truck, regardless of the actual shipment that you wish to transport from one location to the next, you pay for the amount of money that is directly linked to the weight and volume of your shipment. 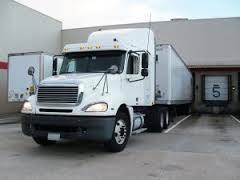 This is exceptionally tempting for customers and this is what has made LTL trucking jobs so fruitful over time. The second substantial difference between LTL and FTL has to do with the delivery time needed for the shipments. As you can imagine, FTL goes straight to the single destination and proceed with prompt delivery of the goods. On the other hand, in LTL cases, there is more time needed. Each parcel gets delivered according to the route and there can be certain delays in the whole delivery procedure. LTL truck drivers will haul multiple loads to multiple destinations. LTL truck drivers are all over the country and as you can imagine, some trips require days and weeks away from home. 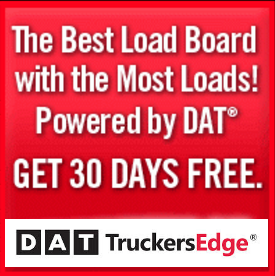 FTL truck drivers usually have one shipment and destination. Both LTL and FTL trucking jobs pay great money and both have access to earn more then their regular salary. LTL trucking jobs require great skills in driving and accuracy. The hours can be truly exhausting and you may be expected to proceed with multiple stops on a daily basis. There is no guarantee as to the working hours, since they can vary according to each customer or company you work for. As for the qualities needed and the licensing that you are obliged to hold, it typically includes the adequate documentation from the department of transportation and a valid driver’s license that proves you are able to drive the specific vehicle that you do drive. All vehicles are classified based on their weight limitations and therefore you should be cautious and proactive, as to the license you get to hold. Apparently, the differences in weight limit the actual cargo that a truck can get at a time. On average, LTL truck drivers can earn about $52,500 per annum and the salary can go up, due to the additional benefits. As you can guess, there are differences depending on the mileage and the prior experience of each LTL truck driver. 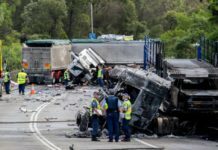 Among the most fruitful benefits that you can aim at as an LTL truck driver, there is the safety bonus (for the lack of accidents over time and the proof of safe driving). 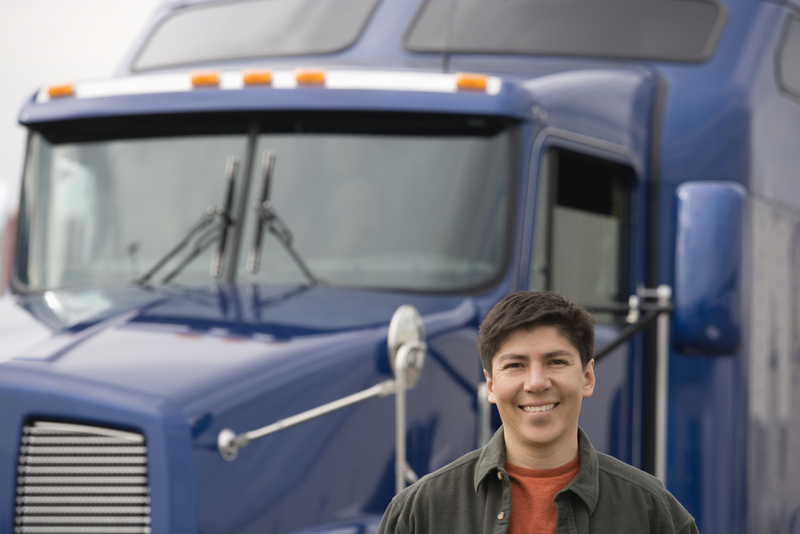 When LTL truck drivers are employed by specific companies, they are offered paid vacations and health coverage. LTL truck driving is very rewarding and as you get experience under your belt, you make a great living being a LTL truck driver. LTL trucking jobs are plentiful right now and there’s never been a better time to start your LTL truck driving career. Yes, LTL driving can be truly demanding and obviously requires a lot of skills and effort on your behalf. Still, LTL truck driving can provide you with steady income and guaranteed work for a long time. LTL truck drivers are among the professions with the highest demand in every country, due to the continuous growth of versatile forms of shipment transportation. We’ve already seen demand in freight grow and LTL truck driving jobs are in demand. If you believe LTL truck driving is for you, don’t hesitate to start looking for LTL truck driver jobs. 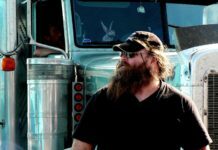 If you’re considering a trucking job and you don’t have your CDL license, you can learn how to become a truck driver at Big Rig.